For Rosie, the Chocolate Queen . 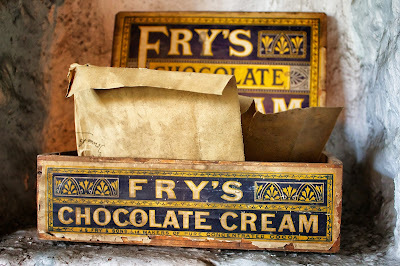 . .
Up to and including the 19th century, confectionery of all sorts was typically sold in small pieces to be bagged and bought by weight. The introduction of chocolate as something that could be eaten as is, rather than used to make beverages or desserts, resulted in the earliest bar forms, or tablets. 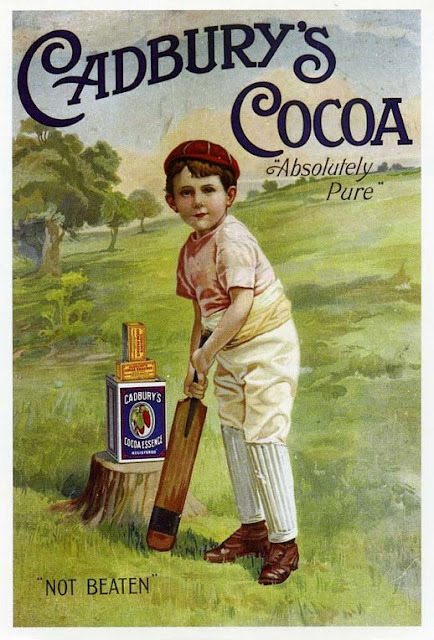 In 1847, Joseph Fry found a way to mix the ingredients of cocoa powder, sugar and cocoa to manufacture a paste that could then be moulded into a chocolate bar proper for consumption. 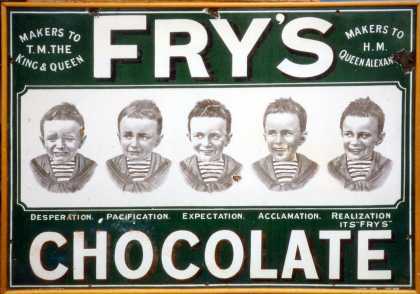 Subsequently his company, J S Fry & Sons Pty Ltd, began mass-producing them in Bristol, England, and they were very popular. 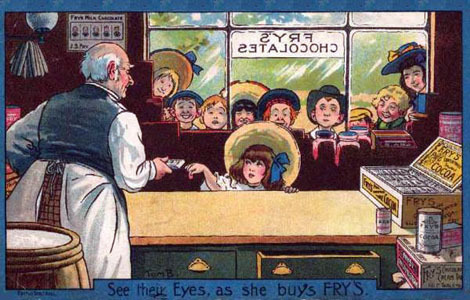 The firm began producing the Fry's Chocolate Cream bar in 1866. Over 220 products were introduced in the following decades, including production of the first chocolate Easter egg in UK in 1873 and the Fry's Turkish Delight in 1914. 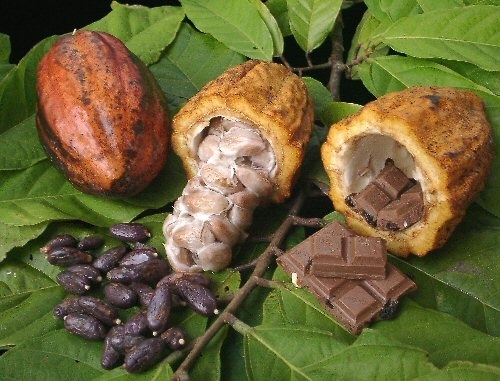 Cadbury is the second largest confectionery brand in the world after Wrigley's. 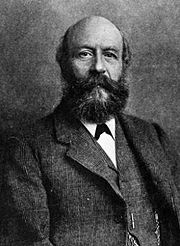 It operates in more than fifty countries worldwide and was established in Birmingham, England in 1824, by John Cadbury, who sold tea, coffee and drinking chocolate. 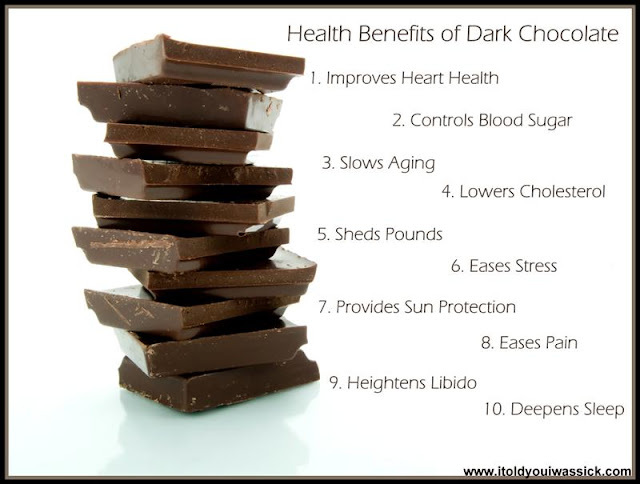 Dairy Milk chocolate, introduced in 1905, used a higher proportion of milk within the recipe compared with rival products. 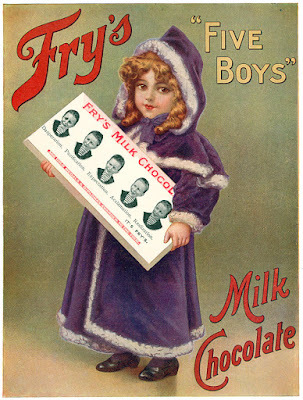 By 1914, the chocolate was the company's best-selling product. Cadbury merged with J. S. Fry & Sons in 1919, and Schweppes in 1969. It was bought by Kraft Foods in 2010. Cadbury is today owned by Mondelēz International, an American multinational confectionery, food and beverage conglomerate, employing around 107,000 people around the world. 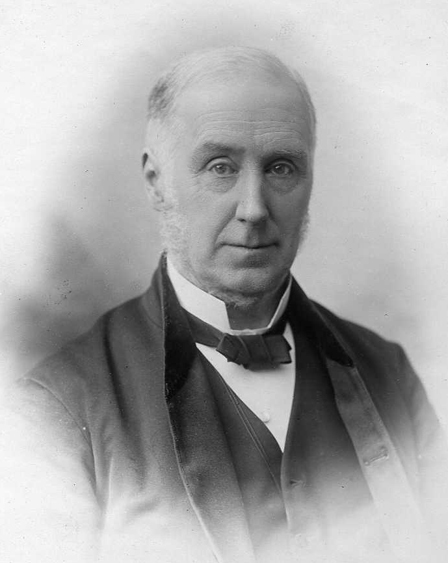 It comprises the global snack and food brands of the former Kraft Foods Inc. 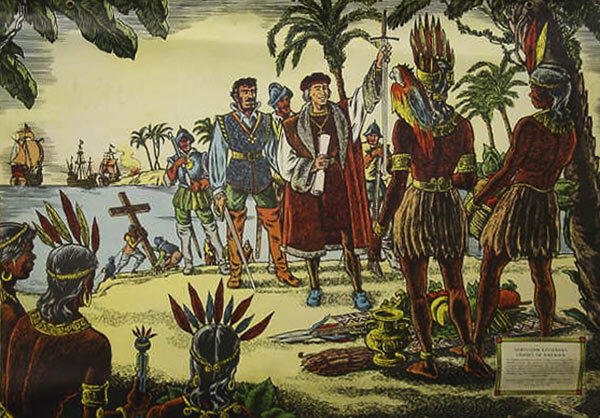 The Mondelēz name, adopted in 2012, came from the input of Kraft Foods employees at the time, a combination of the words for "world" and "delicious" in Romance languages. 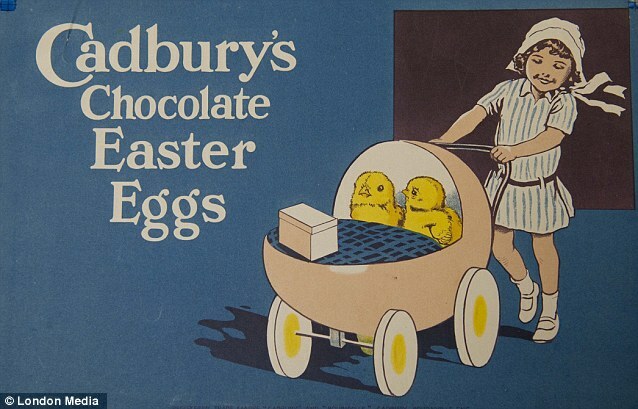 A 1930's poster for Cadbury's eggs, which the company started producing in 1875. "Not beaten" . 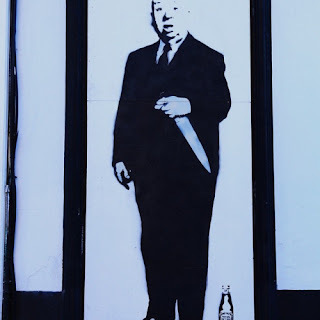 . . suggested consumption for the Australian cricket team? 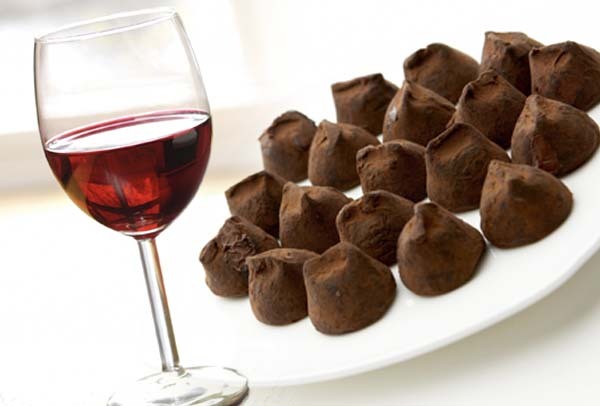 Champagne and sparkling wine are too acidic to go well with dark chocolate. Red wine typically compliments it the best. 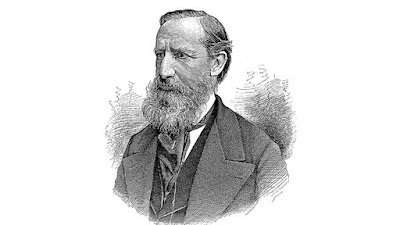 In 1875, Swiss Daniel Peter discovered a way of mixing condensed milk, manufactured by his friend Henri Nestlé (pictured above), with chocolate to create the first milk chocolate. The image of a bear is hidden in the Matterhorn mountain in the Toblerone logo, symbolising the town where the first Toblerone chocolate bar was created. 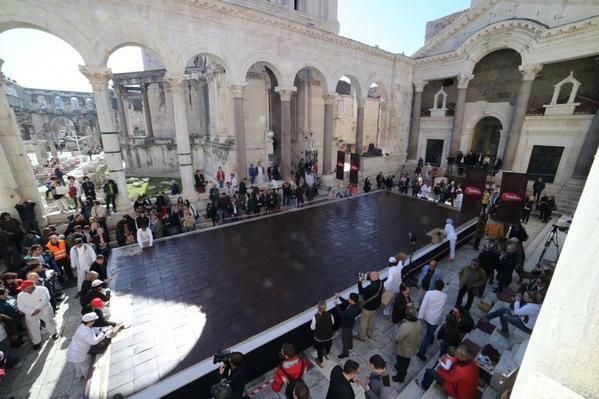 The largest chocolate bar in area measured 102.43 square metres (1,102.54 square feet) and was prepared by Marinko Biškić and Nadalina (all Croatia) in Split, Croatia, on 11 April 2015. 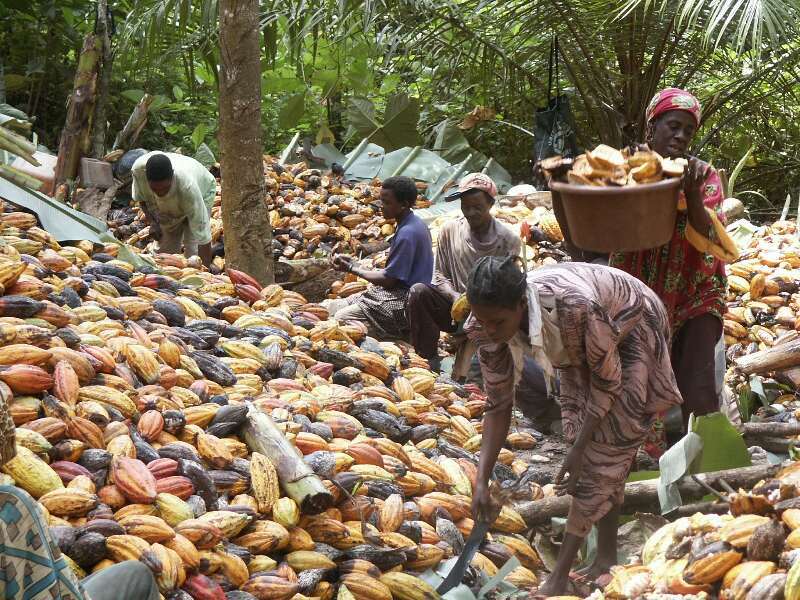 Made by chocolate manufactures Nadalina to celebrate the firm's 25th anniversary, more than 800 kilograms of dark chocolate (70%) was used in the record-breaking attempt, which was then polished off by locals and tourists. 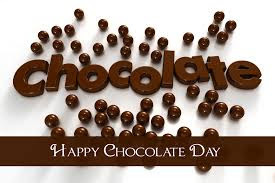 A 15 strong team made the chocolate squares at the chocolate manufacture plant - 902 dark chocolate rectangles and then transported them to the main city square in Split. 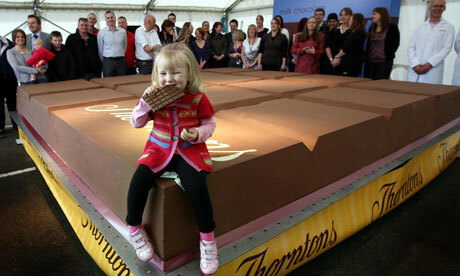 The largest chocolate bar in weight weighed 5,792.50 kg (12,770 lb 4.48 oz) and was created by Thorntons plc (UK) in Alfreton, Derbyshire, UK on 7 October 2011. The chocolate bar measured 4.0 m (13 ft 1.48 in) by 4.0 m (13 ft 1.48 in) by 0.35 m (1 ft 1.78 in). 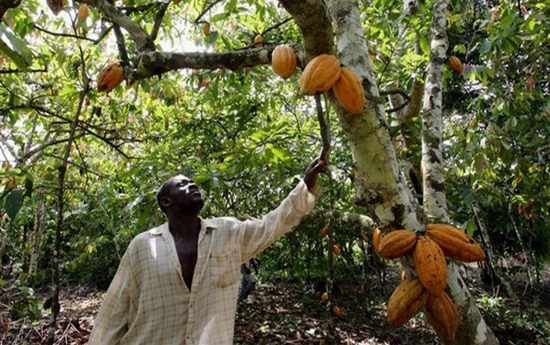 The ingredients were sugar, dried whole milk powder, cocoa butter, cocoa mass, butter oil, emulsifier. 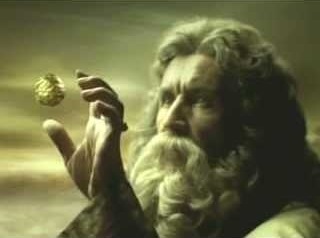 Settle down, Rosie, no need to rush off to Croatia, I’ll have some chocolate for you on Monday.